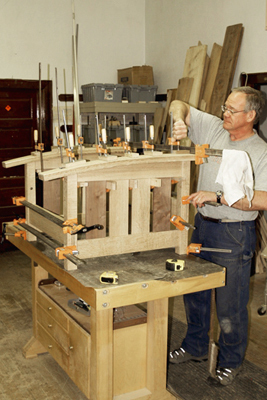 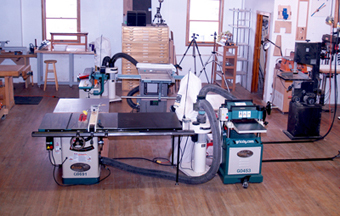 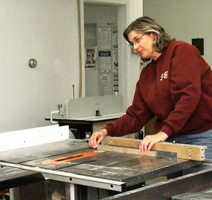 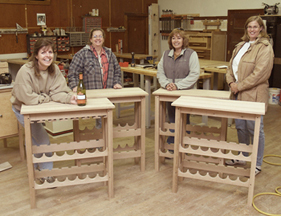 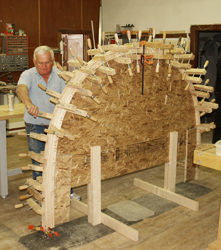 Black Hills School of Woodworking (now BHSW) from 2006 until 2013. 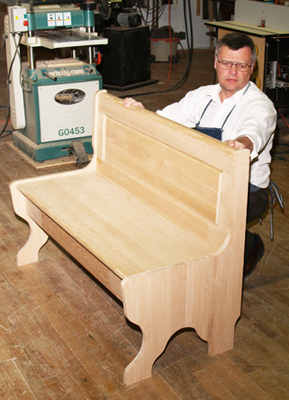 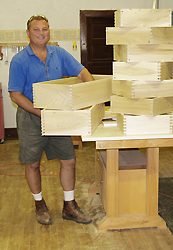 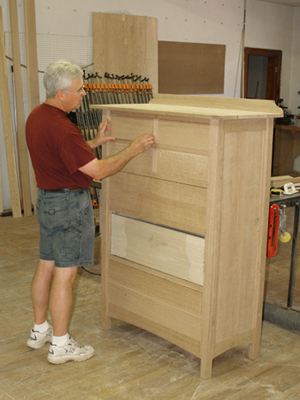 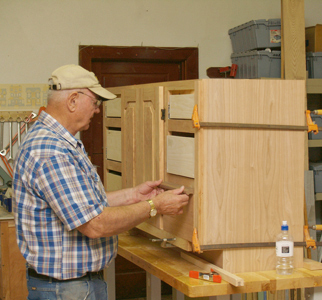 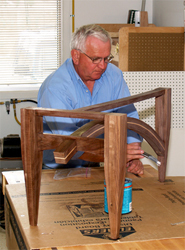 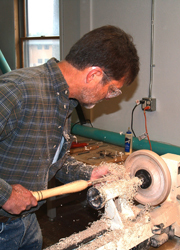 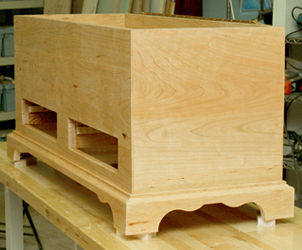 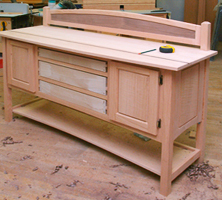 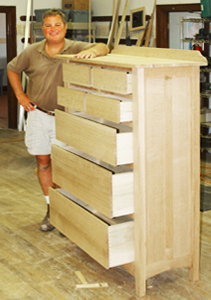 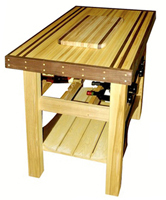 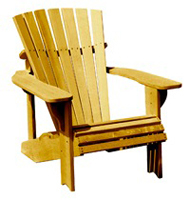 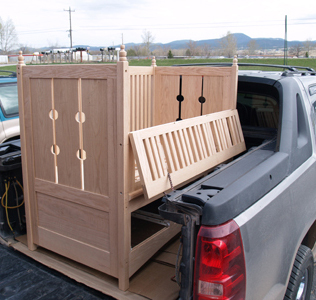 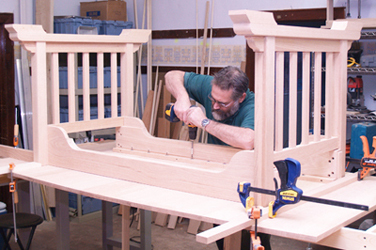 Beyond administration duties, he also taught turning, cabinetmaking and furniture building. 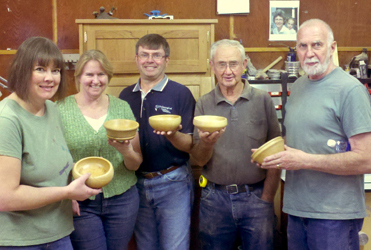 Here are some of his students, and their projects. 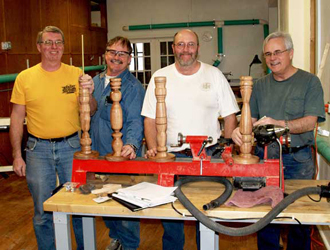 While classes are no longer conducted, BHSW still supplies hardwoods, new and used tools, and lots of help and encouragement to local woodworkers. 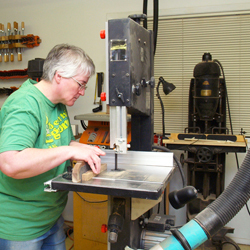 and both were mentioned in a piece in South Dakota Magazine.